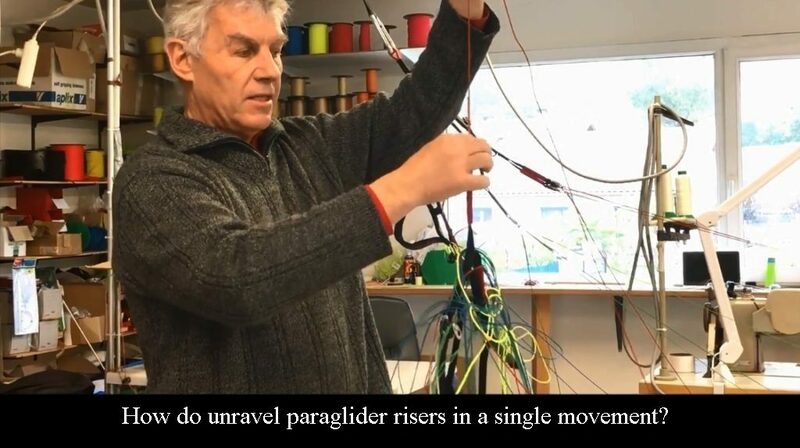 Xavier’s trick for unraveling paraglider risers in a single movement! 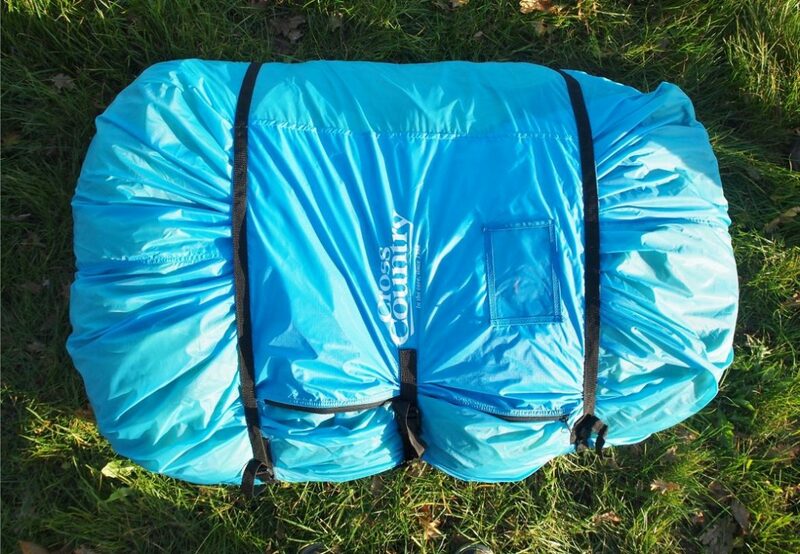 Home / TIPS / Xavier’s trick for unraveling paraglider risers in a single movement ! For 40 years, Xavier Beauvallet has been handling paragliders at his AIRBULLE PARAPENTE workshop in Lumbin, Isère (France). He is confronted almost daily with the risks of riser entanglements during his manipulations. Discover this incredible technique to unravel, in a single movement, any tangled risers!